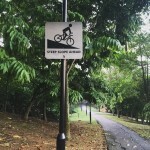 Bukit Panjang Park Connector | JustRunLah! 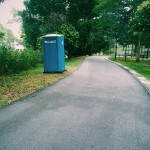 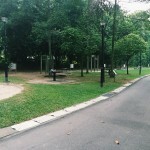 This 1.4 km Bukit Panjang Park Connector links Zhenghua Park to Bukit Panjang Park via the heartlands of Bukit Panjang and is located near schools, community areas and HDB neighbourhoods. 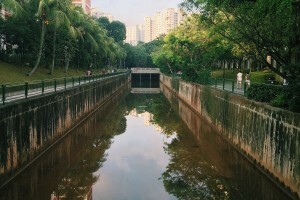 The Bukit Panjang Park Connector is part of the Western Adventure Loop, linking various park connectors and nature reserves. 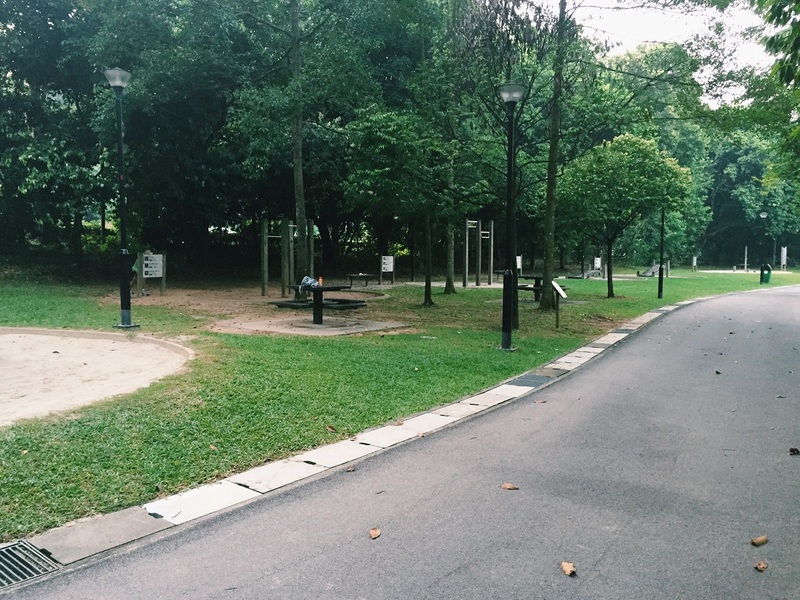 It has lush greenery, some slopes, mobile toilets and fitness corners, making it a popular running and cycling route. 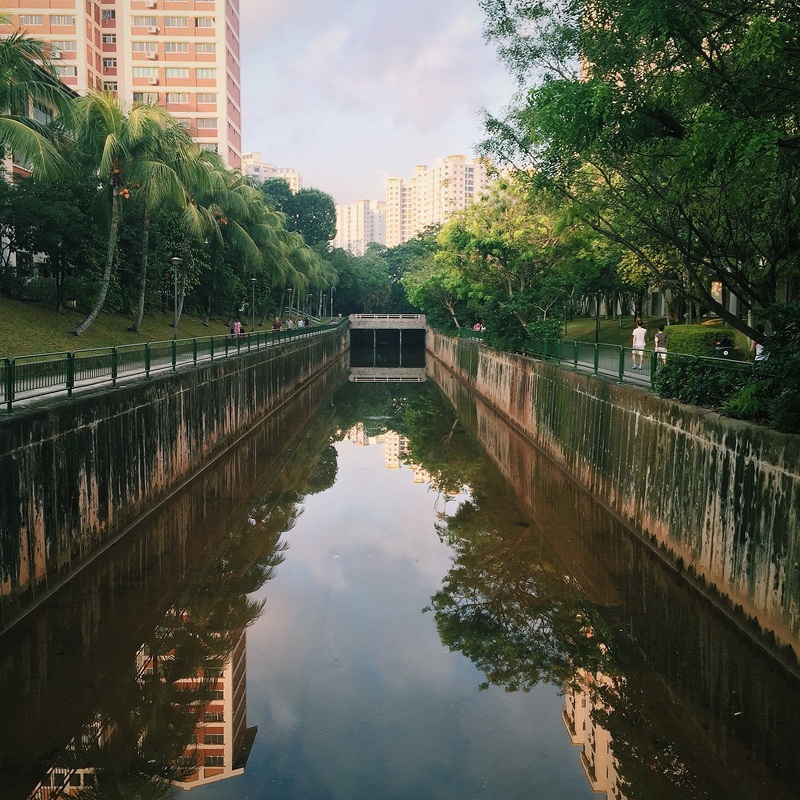 A wide diversity of bird species such as the Olive-backed sunbird and the Black-naped oriole can also be spotted along the park connector, making it also a favourite spot for nature lovers and avid photographers.